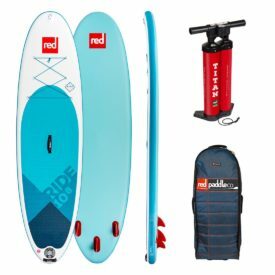 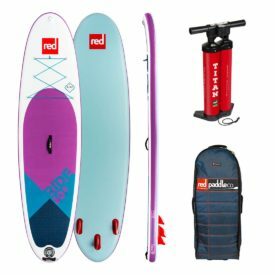 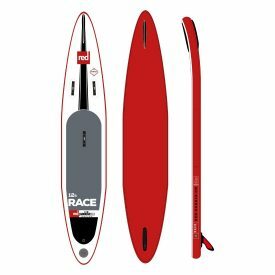 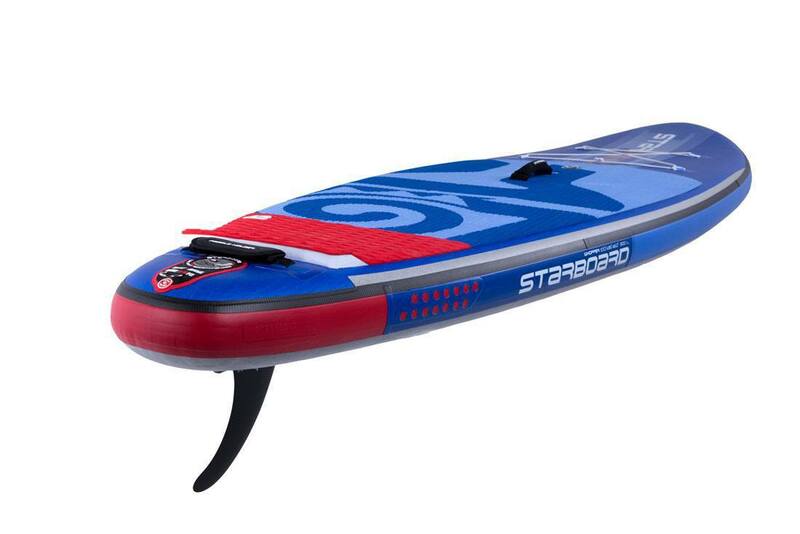 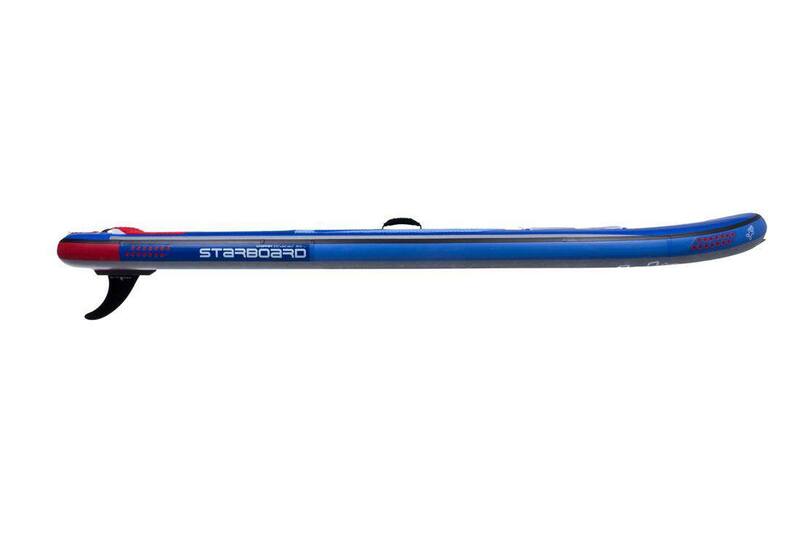 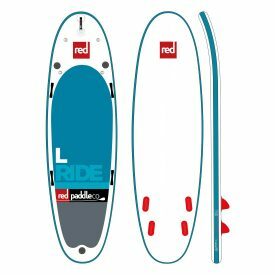 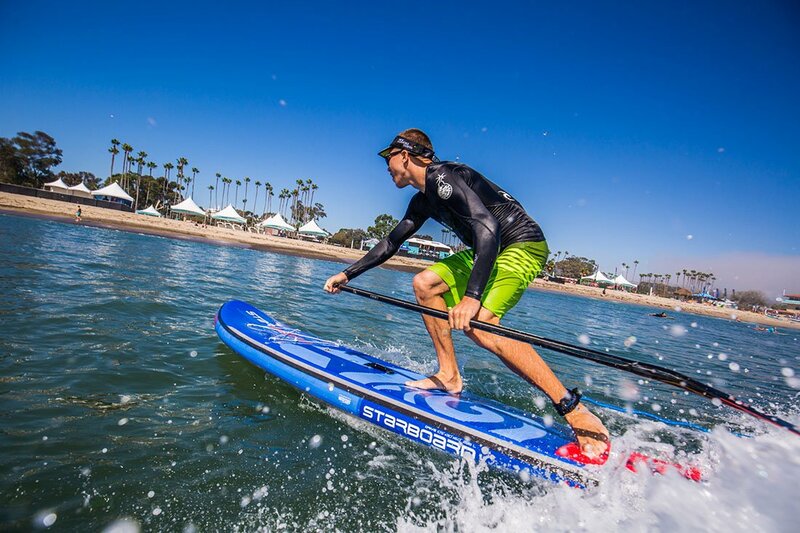 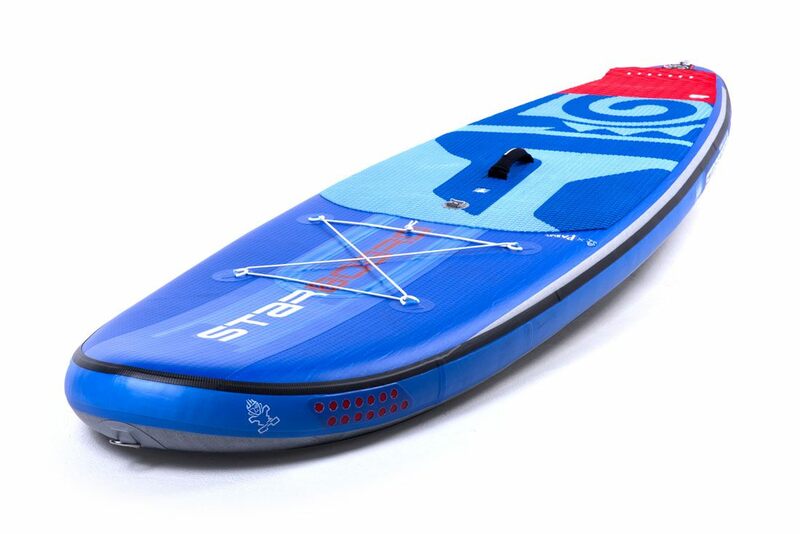 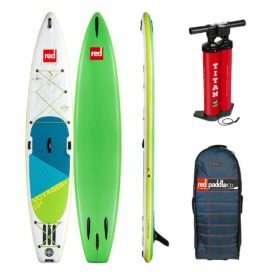 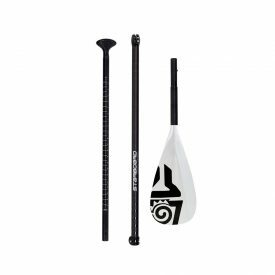 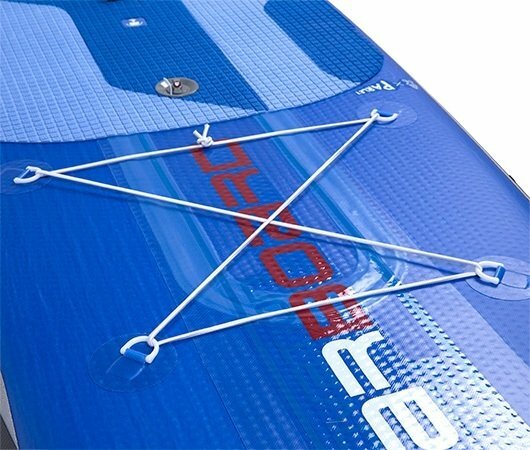 The 2018 Starboard Inflatable 10′ Whopper Deluxe’s short length increases the maneuverability, making it an easy board to turn, while maintaining good glide for flat-water paddling. 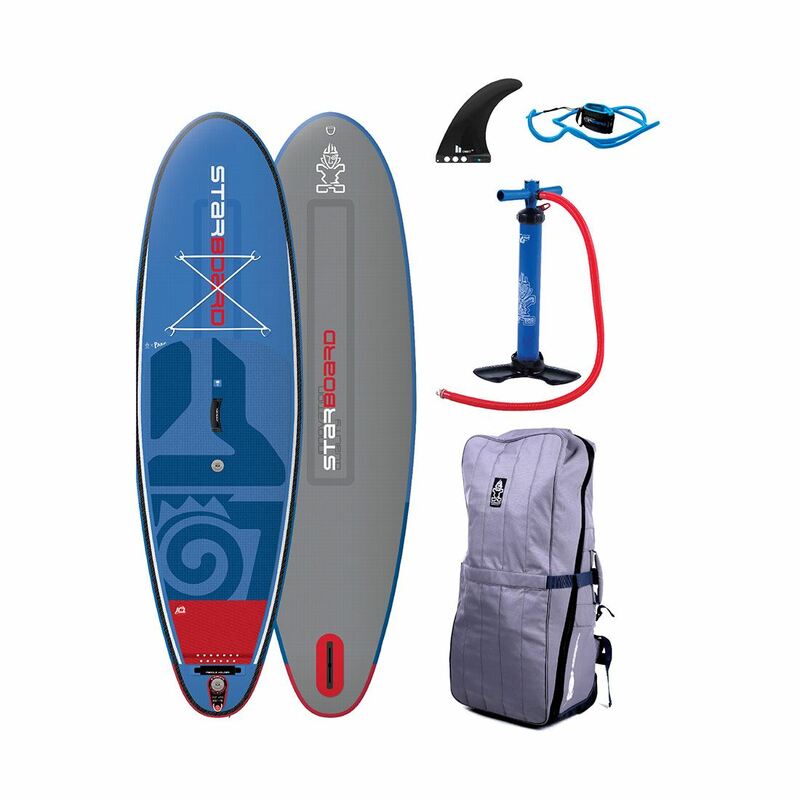 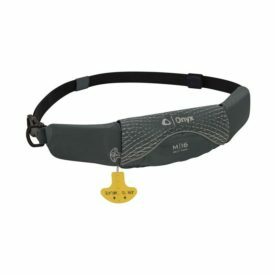 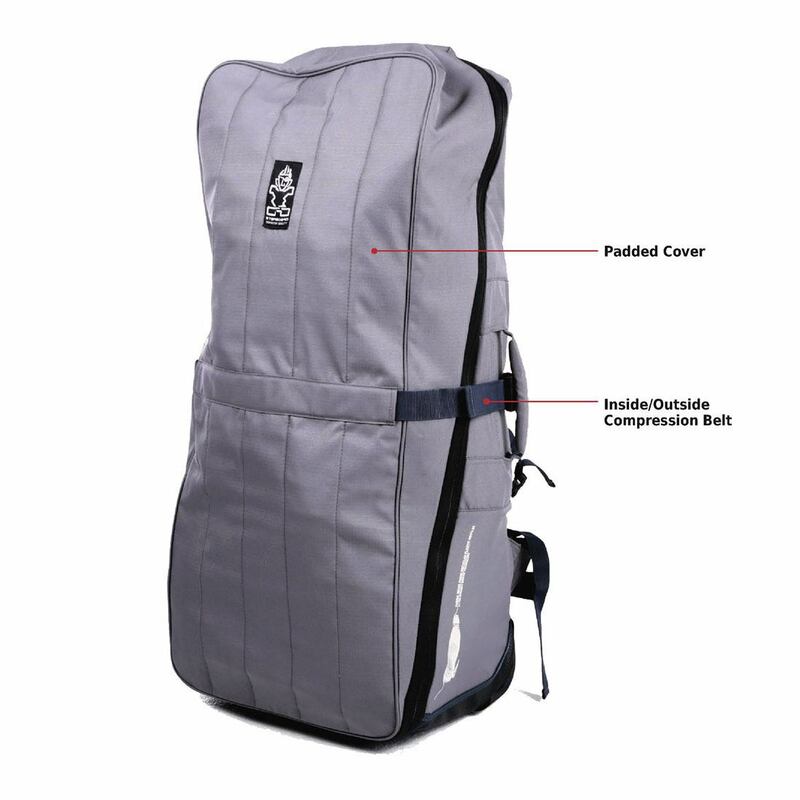 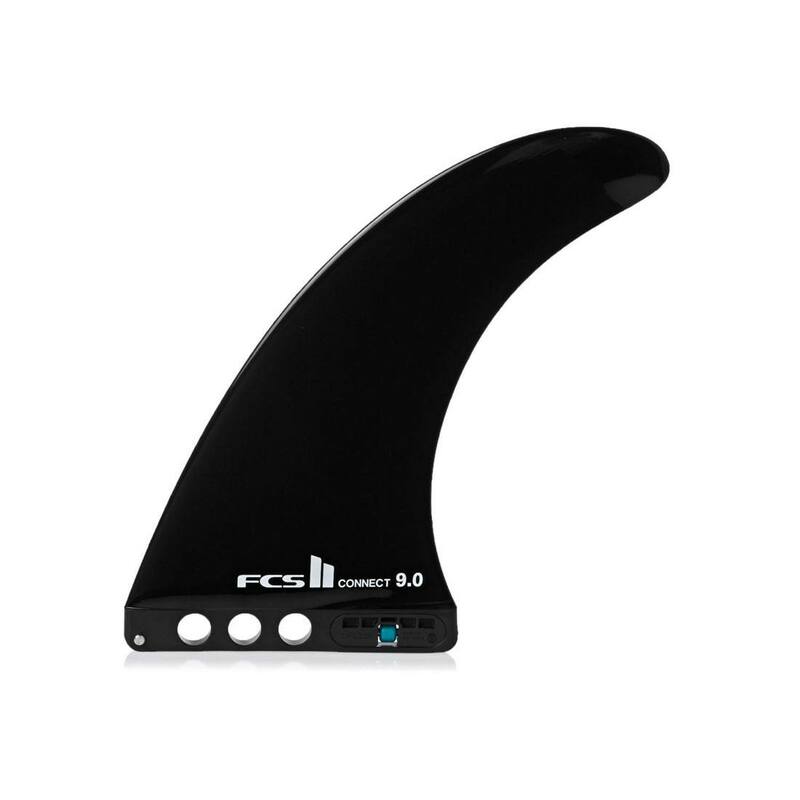 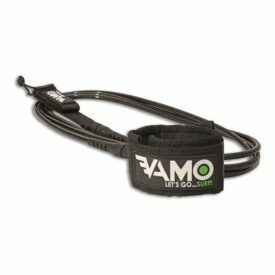 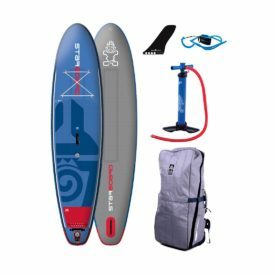 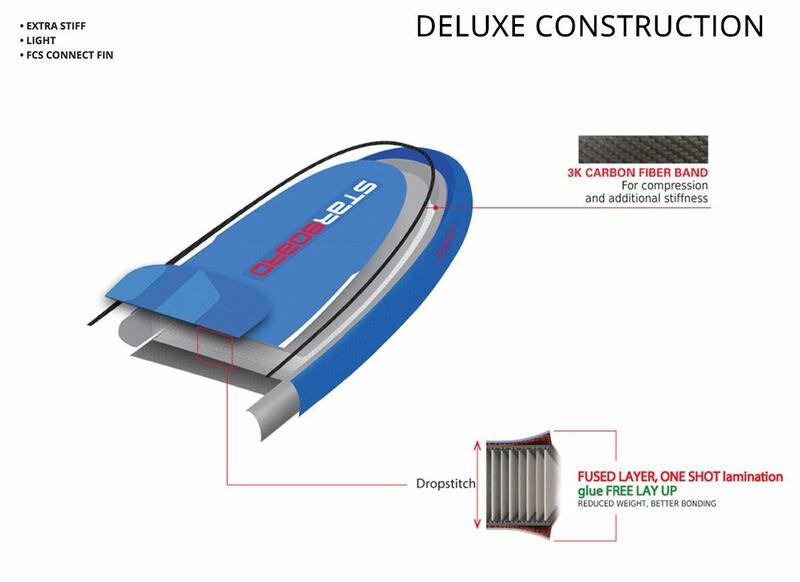 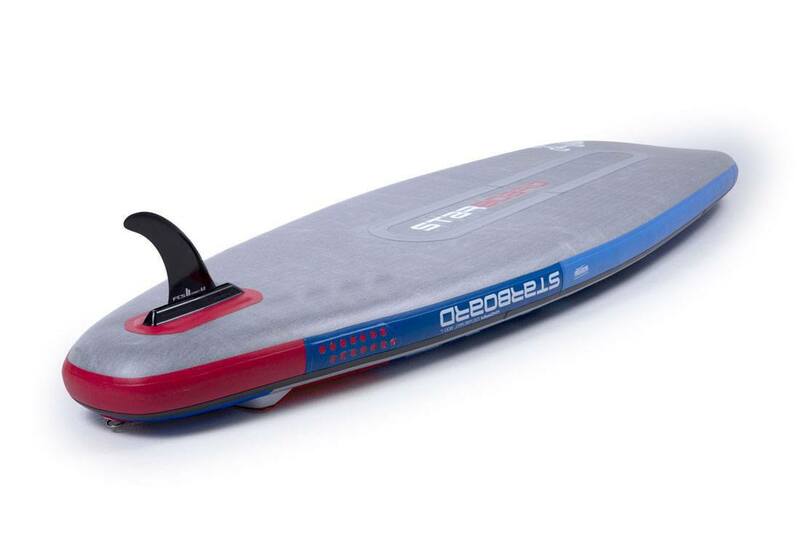 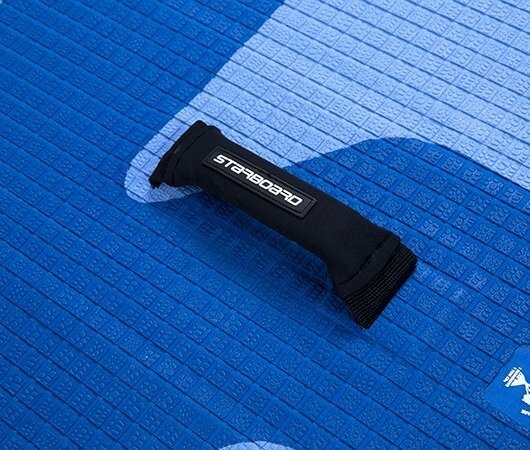 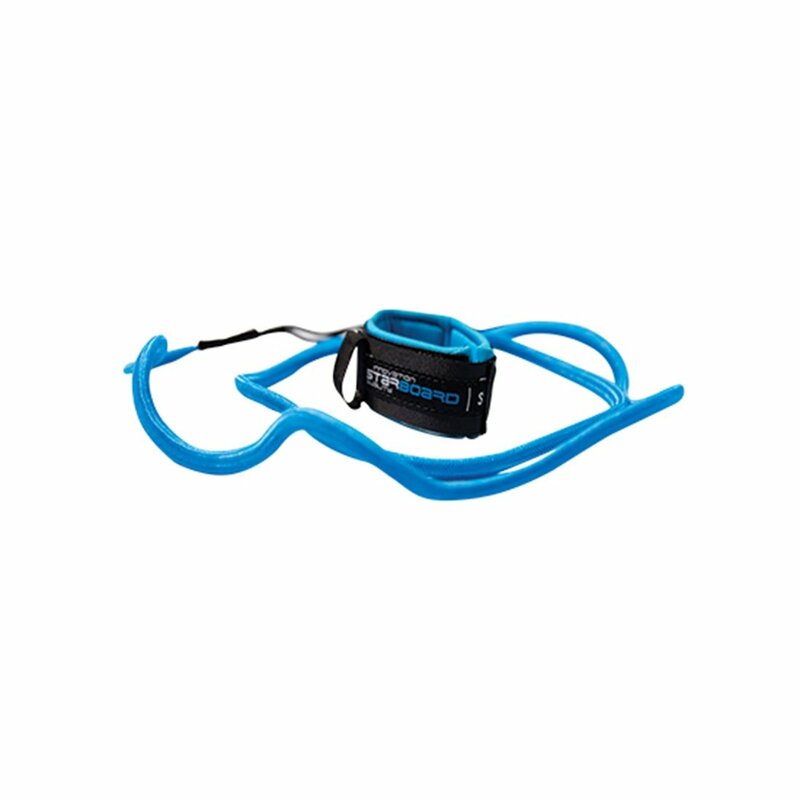 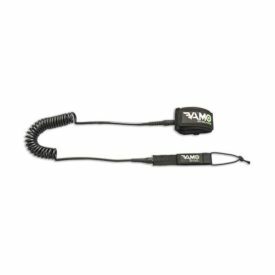 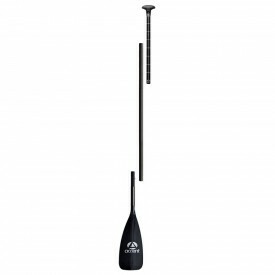 The 35″ width means it is an incredibly stable board that is great for surfing, stretching, fitness, yoga and river riding. 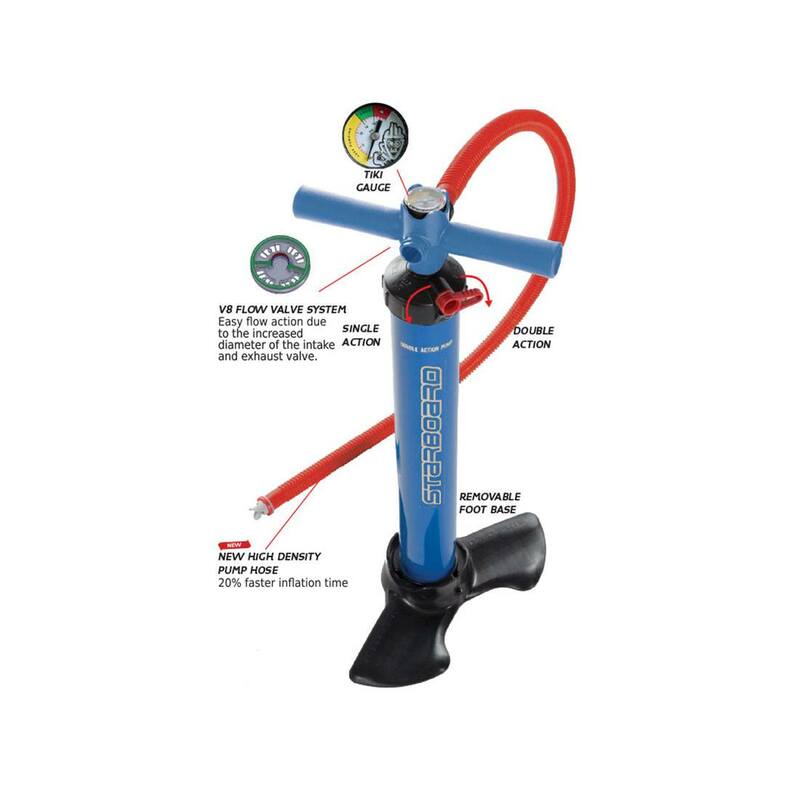 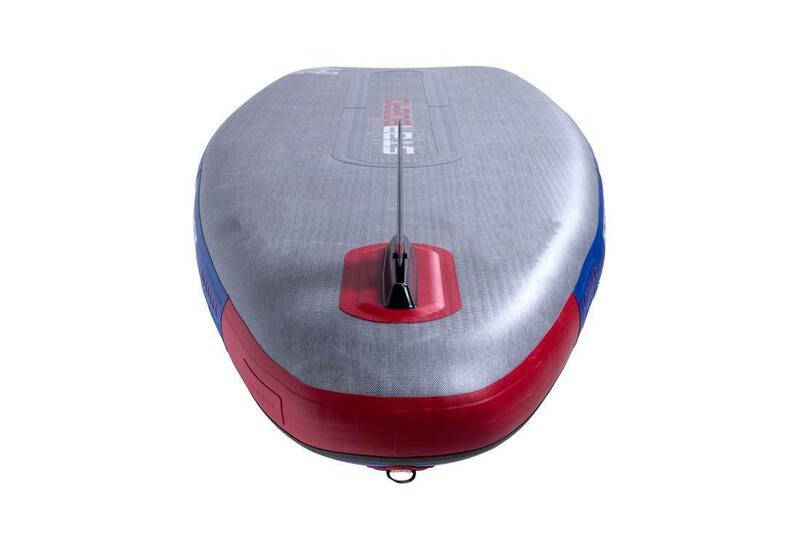 It’s one of world’s favorite and most versatile shapes available as an inflatable. 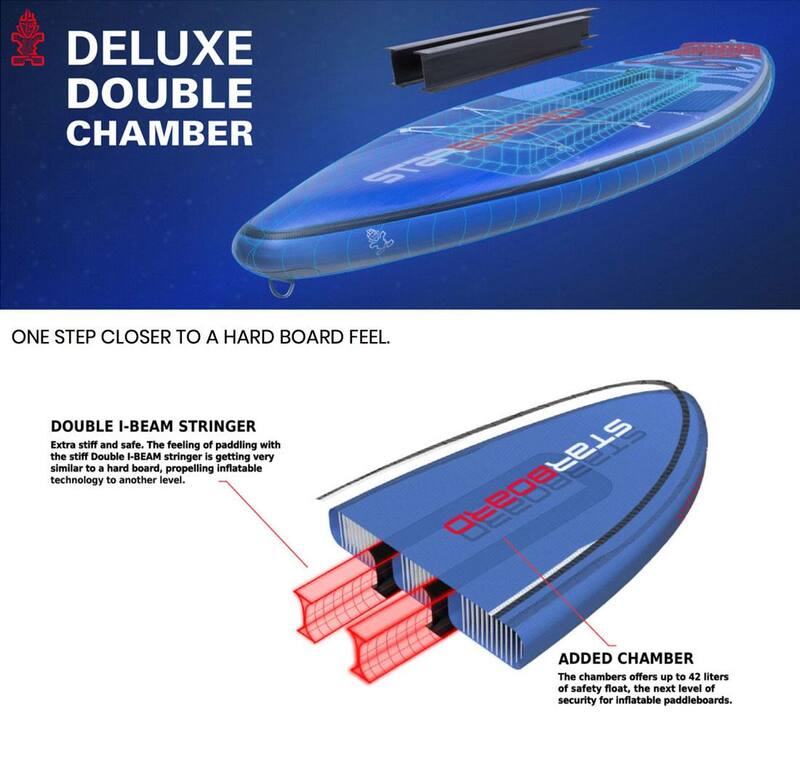 In the new for 2018 Double Chamber Deluxe fusion construction, rigidity and safety is improved. 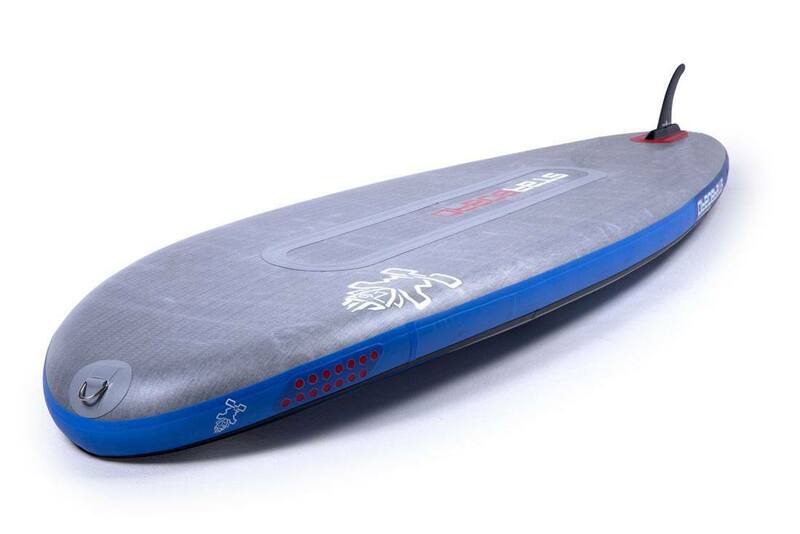 Everybody should own an inflatable Whopper; Starboard’s Swiss Army Knife board. 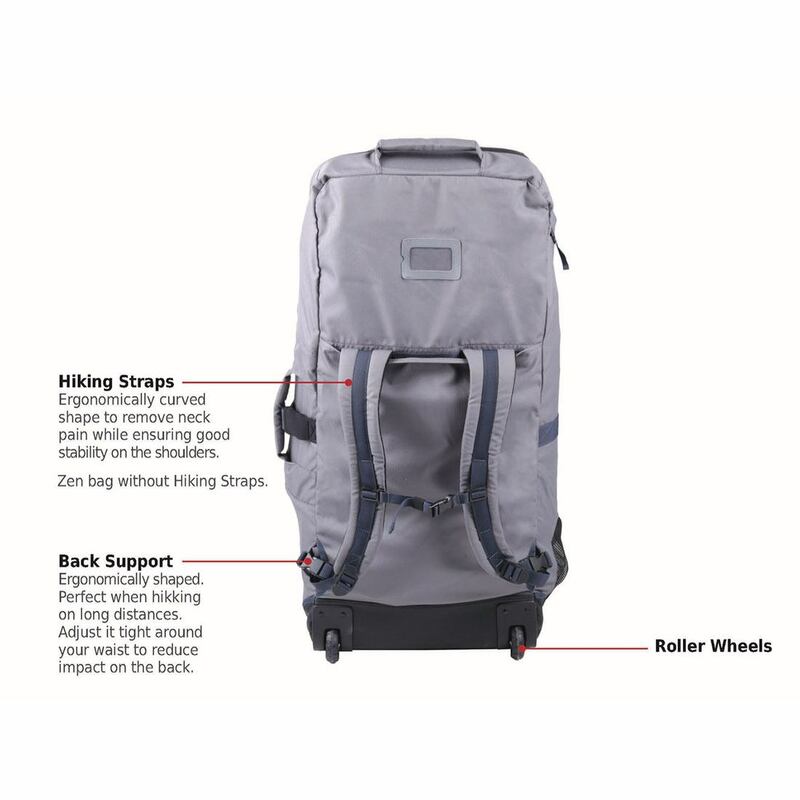 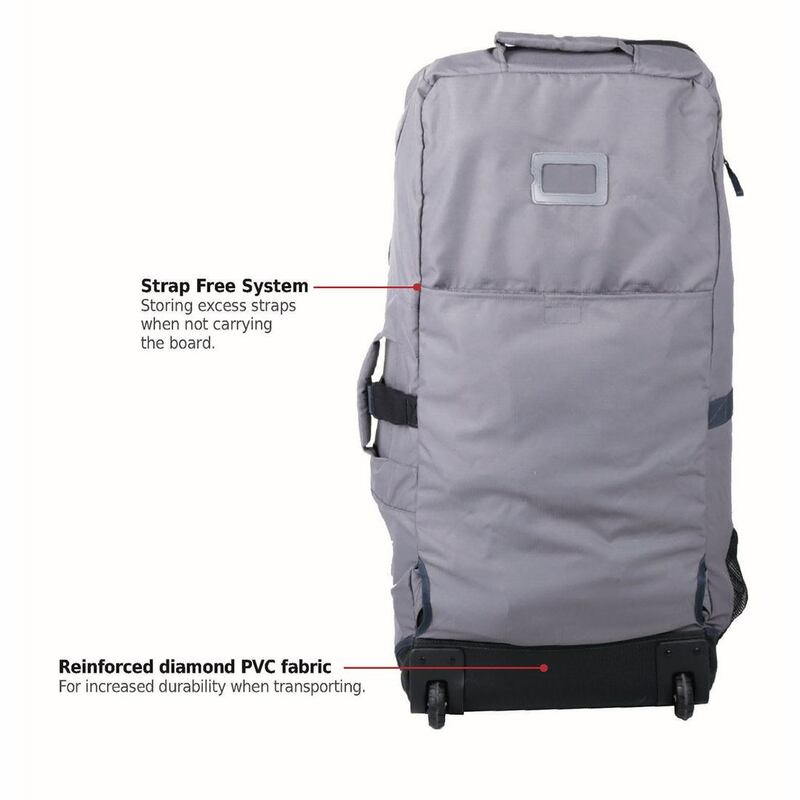 And all this in a single backpack. 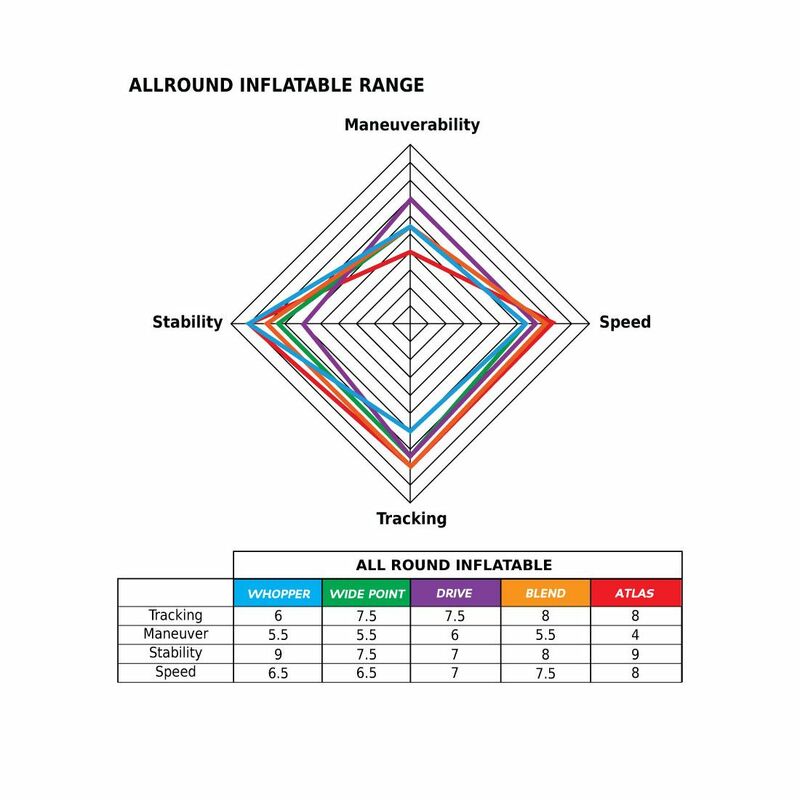 The world’s most popular shape that is simply fun for the whole family. 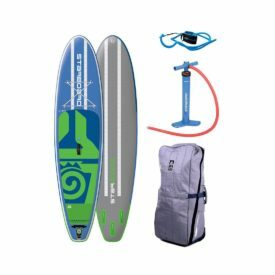 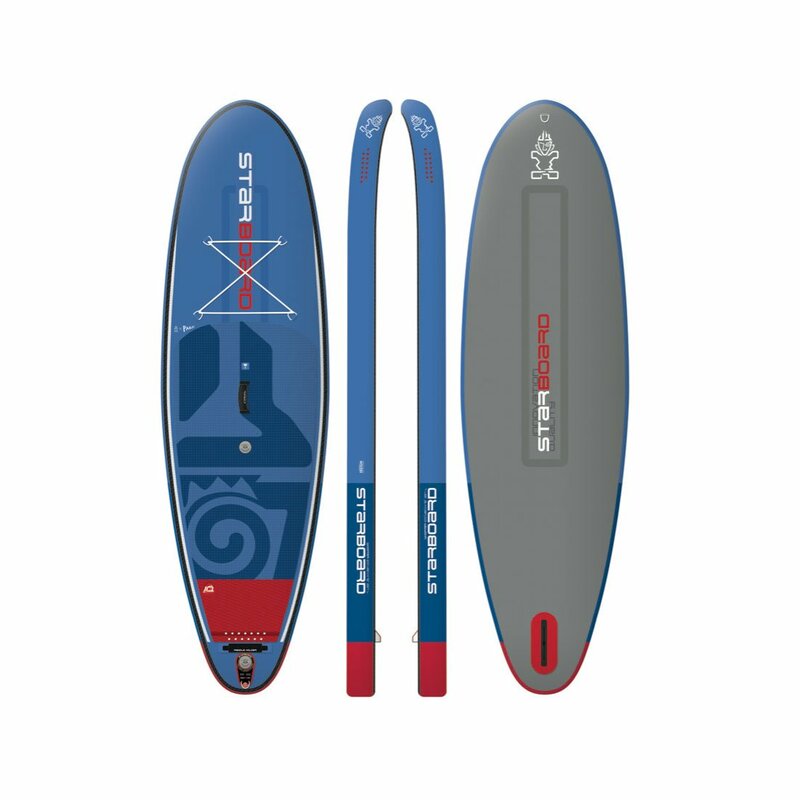 2018 Starboard 10′ Whopper Deluxe Double Chamber, safety first, ultra stiff.